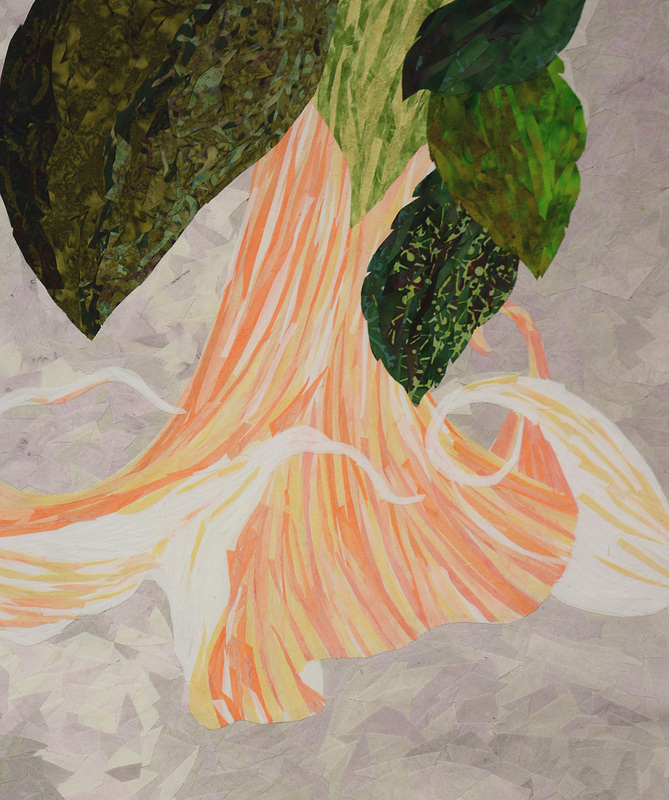 Pauline Barrett is an award-winning fine art quilter whose work has been exhibited locally in the State of Texas, nationally, and internationally. Her work has been featured at the Florida Museum of Natural History, the South Carolina State Museum, the McMinn County Living Heritage Museum, Athens, Tennessee, International Quilt Week, Yokohama, Japan, the University of Johannesburg, South Africa, Expo Unimed Curitiba in Curitiba, Brazil, and is now in the permanent collection of the National Quilt Museum in Paducah, Kentucky. In 2011 she was privileged to have her work published in Lone Stars III: A Legacy of Texas Quilts dating from 1986 – 2011. In 2016 she was selected as one of 41 fiber artists worldwide to have one of her pieces, entitled "Our Journey," selected for the "Water is Life: Clean Water and its Impact on the Lives of Women and Girls around the World" exhibit which debuted at the United Nations headquarters in Geneva, Switzerland in March 2016 and will tour extensively throughout the world. Another piece entitled "Mommy and Me" will be exhibited at the Taiwan International Quilt Exhibit in 2016 as well. "Angels Trumpets are my absolute favorite flowers, not only because of their beauty but also because of their magnificent color and fragrance. Growing up in the Caribbean we were always surrounded by this plant and it always brings a smile to my face. My hope is to do the same for those who view this piece."